Storey Publishing, LLC, 9781612122045, 368pp. “Whether you grow, glean, or purchase local foods, they usually come to the kitchen with no instructions and in formidable quantities. 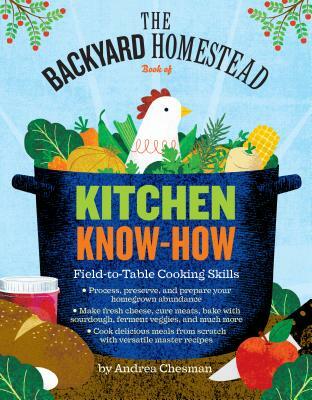 But now expert help is at hand with this all-in-one-guide for beginning homesteaders."